After embracing an unplanned pregnancy and unexpected c-section after wanting a dream home birth...Arista Ilona's mission is to empower mothers by transforming the way they experience Postpartum & motherhood! Leading up to motherhood, Arista endured years of emotional trauma, a lack of self-love, judgment, and depression. Having experienced breakthroughs in her personal life, she is passionate about spirituality, herbal healings, movement and being of service to women. Arista has become a believer in her intuitive insight and the power of honoring your truth as the foundation for transformation. a self-love platform dedicated to empowering mothers. Arista supports her clients in learning practices and transformational tools that make taking care of yourself in motherhood tangible, accessible and so necessary that it becomes a part of their day to day. Her services create a sacred experience that blend ancestral traditions, releasing exercises and deep listening! Women access the magic in forgiving birth traumas and transmute limiting beliefs. This results in an Empowered sense of self, birthing, the EMPOWERED MOTHER who unapologetically follows her truth. As a Soul Sister, Empowerment Guide, Mother & Postpartum Healer, she is honored in how Spirit and her Ancestors continue to guide her in holding sacred space for the healing of our traumas and limiting beliefs. Known for her grace, positivity and authentic expression, Arista provides mothers with feeling peace within themselves. She is committed to building her tribe of divine mamas, teaching the importance of emotional support during the transition into motherhood. Why hire me as your Postpartum Doula? Because you deserve someone who will deeply support you & your family during this sacred experience! As your Postpartum Doula, I will help you prepare for an empowering postpartum! My postpartum doula care is rooted in the emotional, spiritual and mental well-being of not only the mother but partner and baby. Help with light housework such as laundry, washing dishes, sweeping floor, etc. 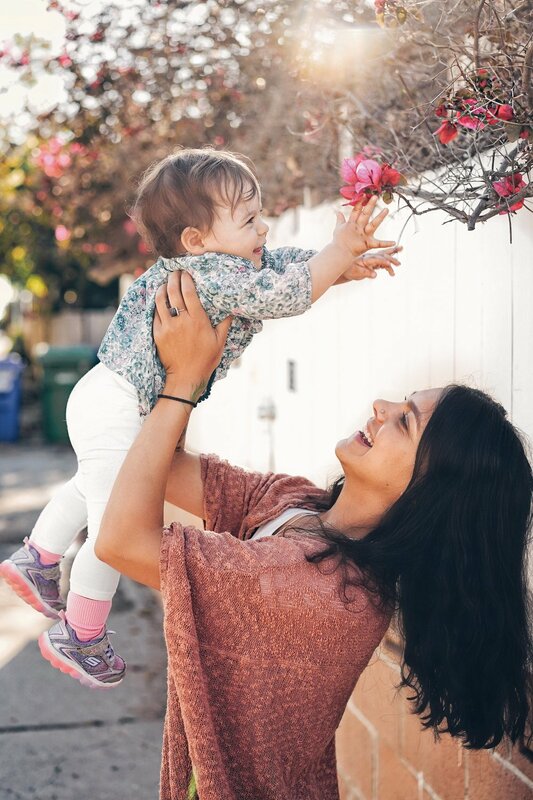 Sacred Doula "To Do List"
Mom-prenuer, Postpartum Doula, and certified Kundalini-Dance Empowerment Coach, Arista Ilona's mission is to empower mothers by transforming the way they experience Postpartum & motherhood. She encourages you to honor your rebirth through awakening self-love in motherhood. Arista’s approach is unique as it allows women to fully accept and embody their new role as a mother by shedding perfection. She believes as a mother, we have the opportunity of remembrance. Self-love is not to be forgotten or feel “guilty” about but rather integrated with rituals and tools. Arista supports women in learning these practices and transformational tools that are accessible as part of their day to day which results in an Empowered sense of self, birthing, the EMPOWERED MOTHER who unapologetically follows her truth. She believes as a mother, we have the opportunity of remembrance… Self-love is not to be forgotten or feel “guilty” about but rather integrated with rituals and tools. Arista supports women in learning these practices and transformational tools that are accessible as part of their day to day which results in an Empowered sense of self, birthing, the EMPOWERED MOTHER who unapologetically follows her truth.